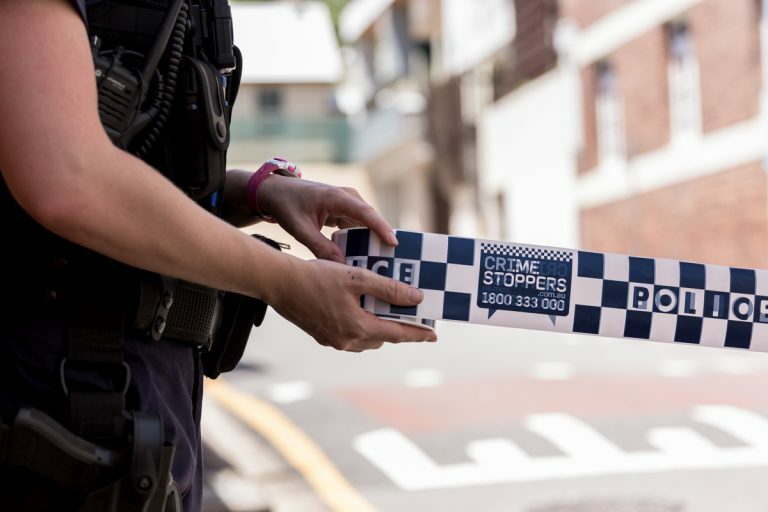 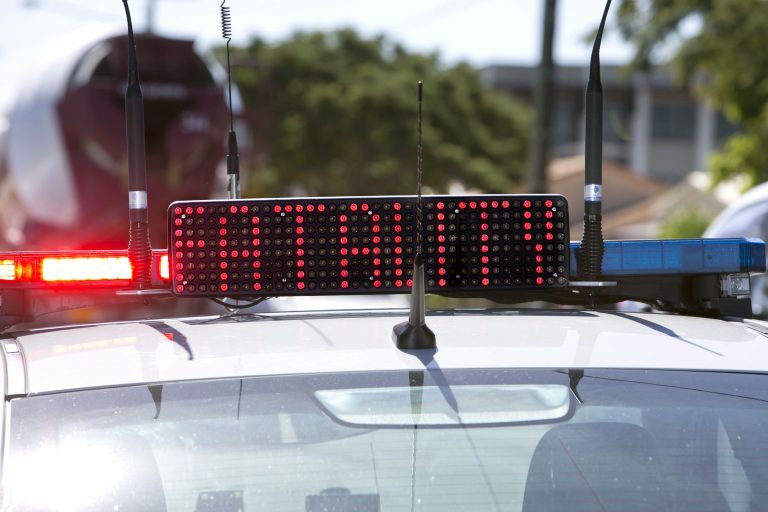 A man has died as a result of injuries sustained in a traffic crash in Alligator Creek (south of Townsville) this morning. 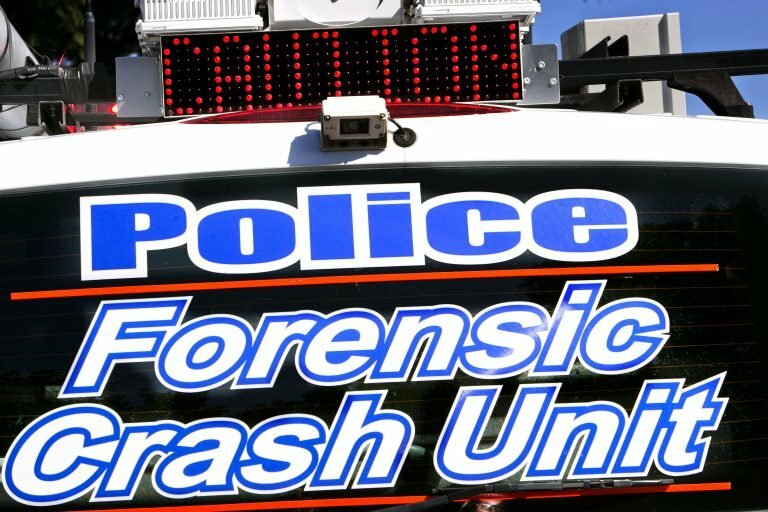 Preliminary inquiries indicate that at approximately 4.50am two vehicles, a sedan and a prime mover with a trailer, travelling in opposite directions on the Bruce Highway have collided head on. 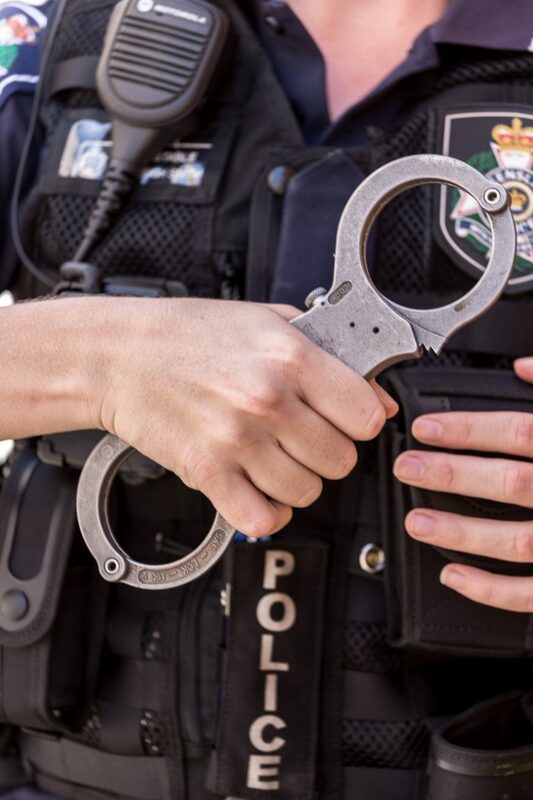 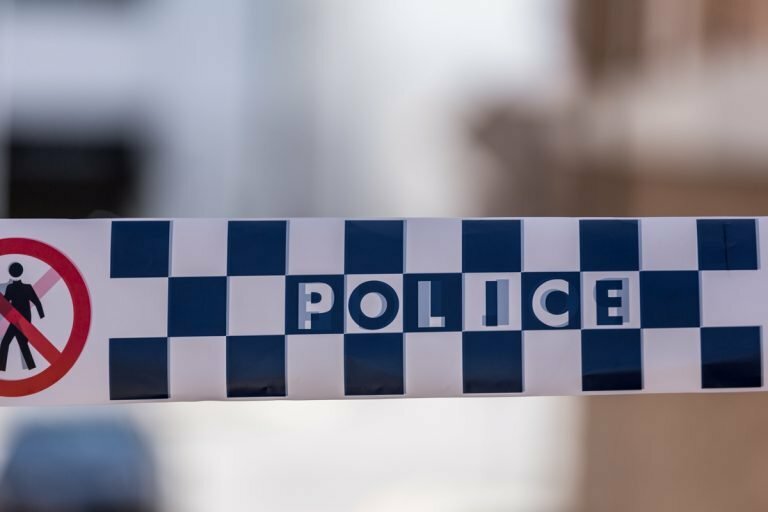 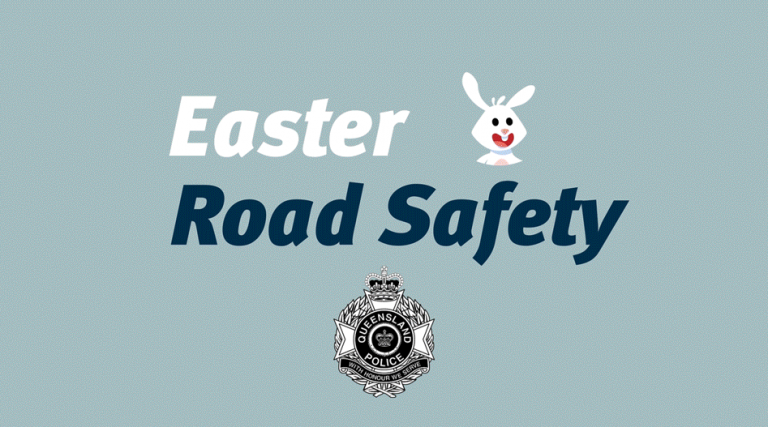 As a result of the collision the driver of the sedan, a 28-year-old Cloncurry man, was pronounced deceased at the scene. 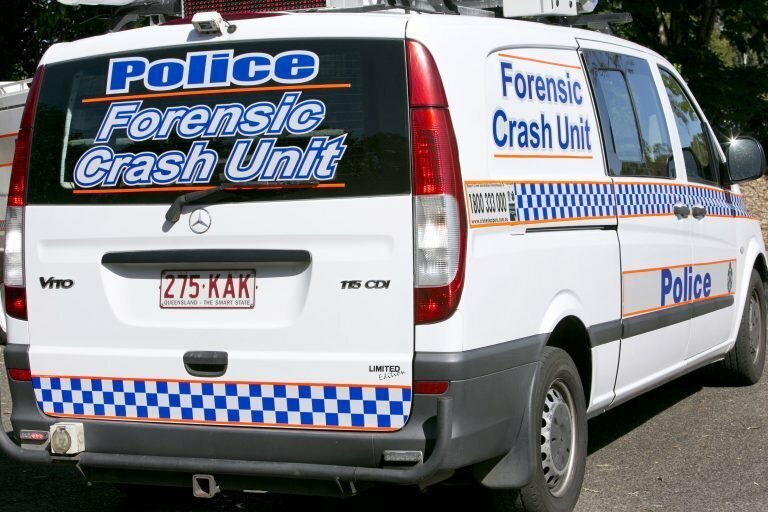 Forensic Crash Unit investigations continue.